Supplier of Autogard Torque Limiters - Available and stocked in the UK. Autogard Torque Limiters are a problem solver in applications that experience torque shocks, overloads or jams. Commonly found in packaging and printing machinery, Autogard Torque Limiters provide proven reliability, dependable expertise and a broad range of options. Autogard Torque Limiters have been manufactured to eliminate the threat of damage by disconnecting and isolating the inertia in the drive train at a pre-set torque-level. The user can then return to work quickly with a simple and repeatable re-set process, saving time and money in the event of a torque overload.  Industrial Clutch Parts Ltd. supply a diverse range of Autogard Torque Limiters. Stocked in the UK for prompt delivery and reduced lead times.